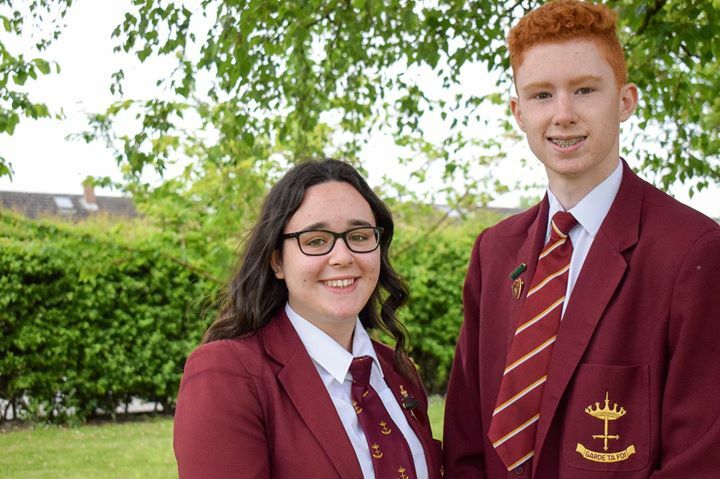 Two Saint John Houghton Catholic Voluntary Academy students are celebrating after being appointed Head Boy and Head Girl. Every prefect was invited to apply for the prestigious roles and Year 10 students Olivia Cuomo and Alex Price, both 15, were successful. Prefects were asked to write a letter to senior members of staff stating their qualities, why they would be suitable for the role and set out any ideas for improvements to the academy. 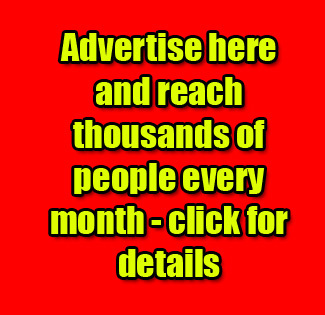 A shortlist was then drawn up by senior staff members and students ran a publicity campaign, making posters and badges to encourage their fellow students to vote for them. They also had to deliver a speech to the whole school before students and staff were asked to vote. Olivia and Alex were told they had been successful by head teacher Joan McCarthy and they were presented on stage to their fellow students and teachers. Olivia said she was thrilled to have been named as Head Girl. Alex said he was looking forward to the challenge of being Head Boy. Mrs McCarthy said she was extremely proud of Olivia and Alex.